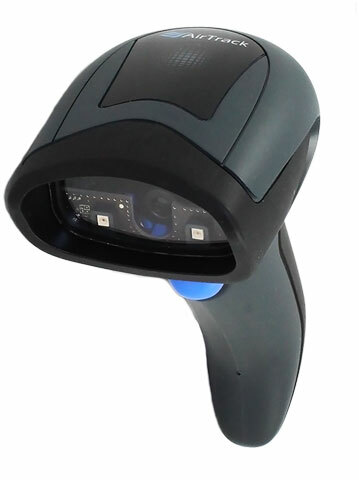 The S2 is a general purpose 2D imager barcode scanner. It is ideal for retail, light warehouse, and commercial services institutions where point of sale, asset tracking, inventory, work-in-process, or shipping operations are conducted. 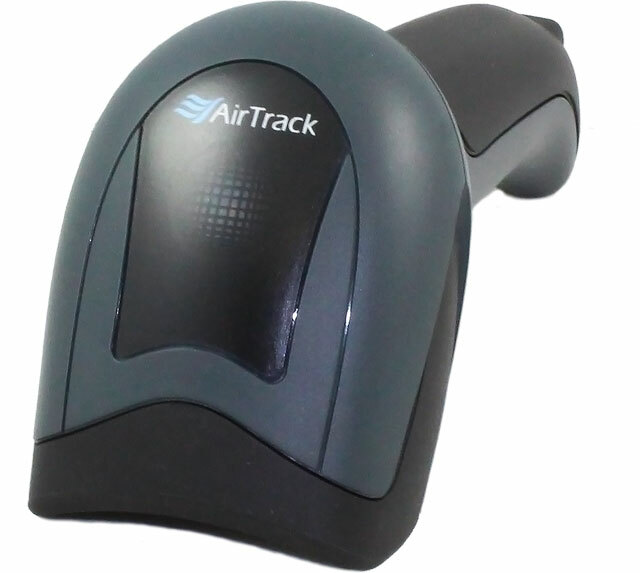 Its omnidirectional reading and aiming system allow it to read linear or 2D barcodes off of a smartphone. I highly recommend the AirTrack S2! I bought the AirTrack S2 for the checkout at my small retail shop and I couldn't be happier. I replaced a scanner that had difficulty reading a lot of the barcodes. I found out through a BarcodesInc rep that there are different types of barcodes and the S2 is able to read most of them, including off of smartphones for coupons. 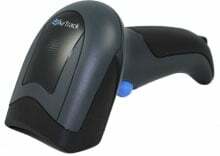 It was affordable and worth the extra money so that all my customers can get checked out quickly, without having to always type in the UPC code into my computer.